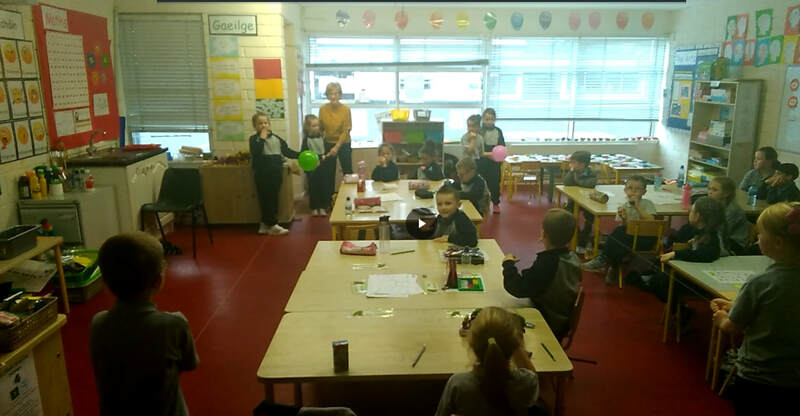 ​showing the force of moving air. The air coming out the back of the balloon pushes the balloon forward. ​This is how rockets work - the hot burning gases rushing out the back of the rockets push them forwards. 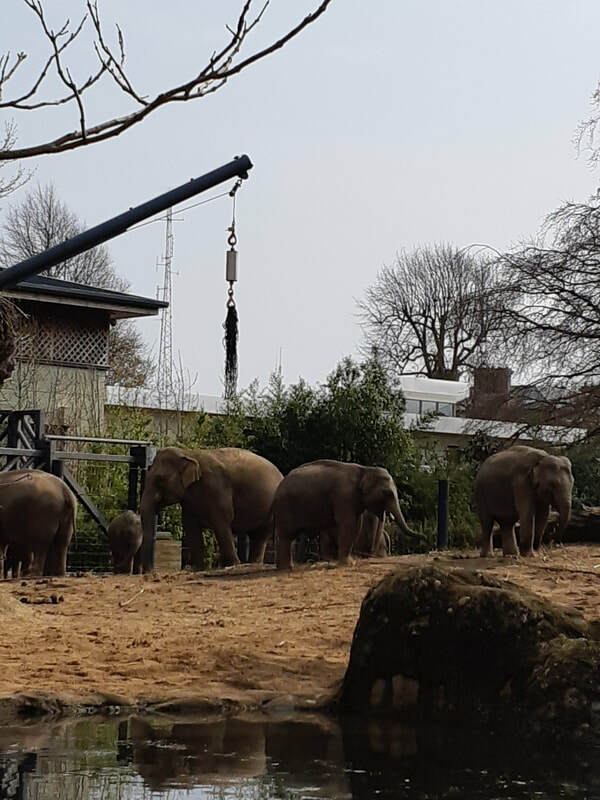 ​On Tuesday April 9th, we went on a visit to Dublin Zoo! 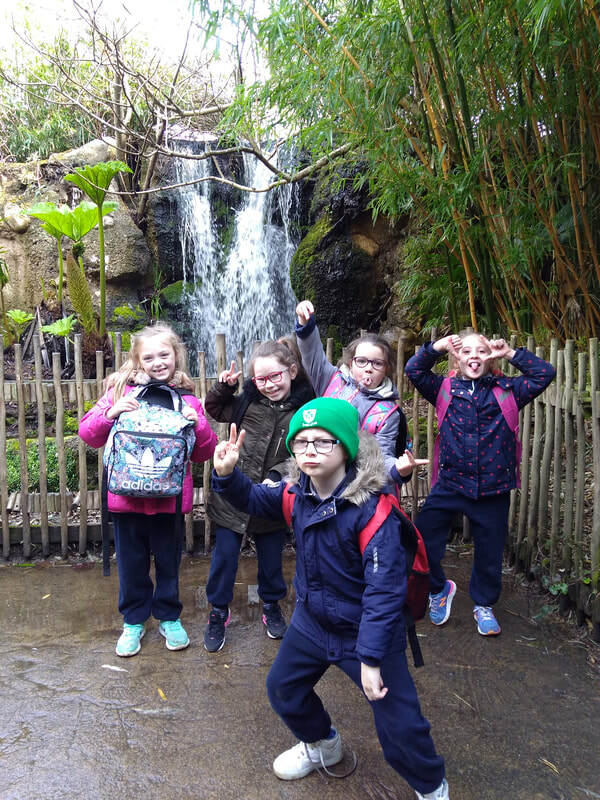 ​The aim of our school trip was to observe and develop an awareness of animals in a range of habitats in the wider environment. 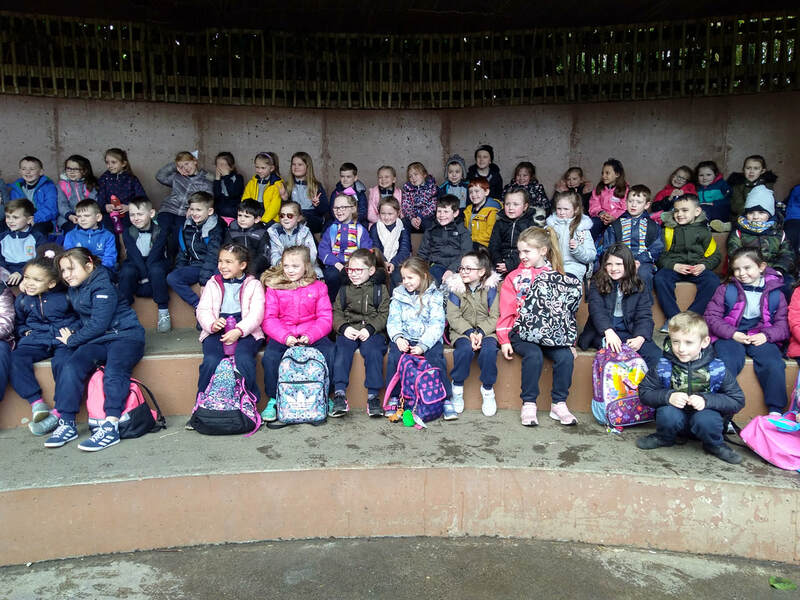 We were fortunate to be given a tour around the African Savanna. After that we spent some time exploring by ourselves. 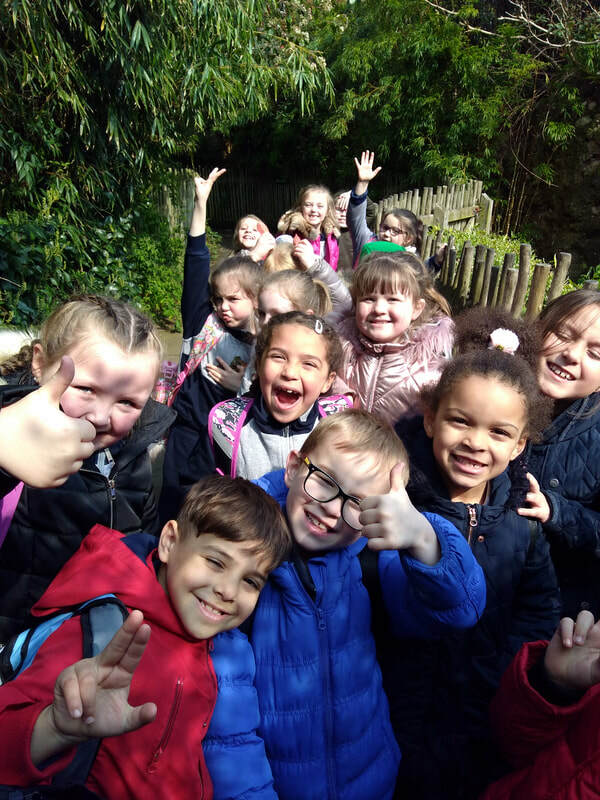 We had such an amazing time, and saw some of the most fascinating creatures that live on our planet! 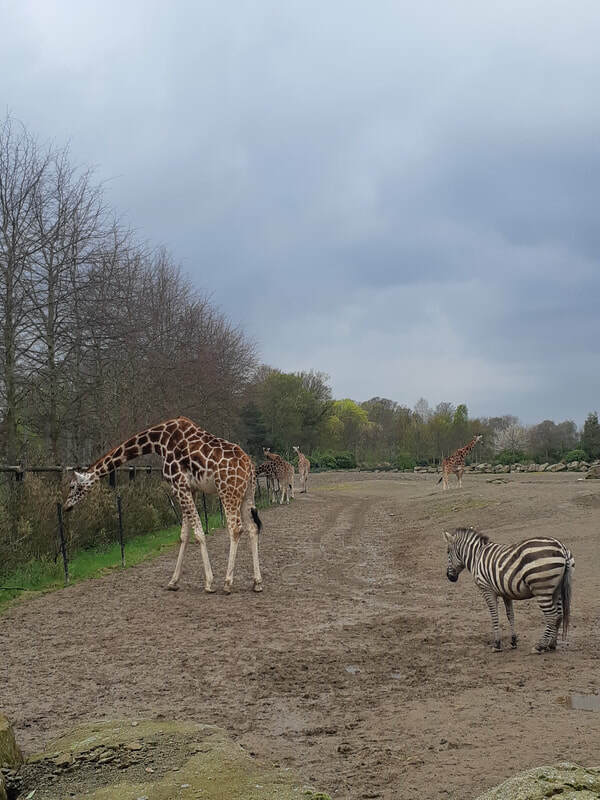 Did you know that the giraffe is the tallest animal in the world? They can be up to 6m in height! Their long neck allows them eat the delicious leaves of the acacia tree that are too high up for other animals to eat. We loved looking at their long purple and black tongues. We learned that the dark colour pigment in their tongues protect them from sunburn. 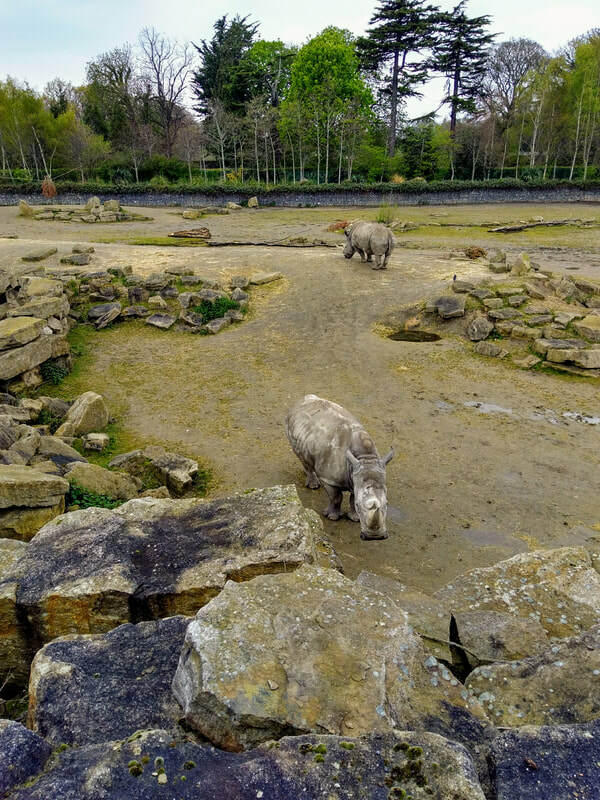 ​We loved seeing the white rhino. 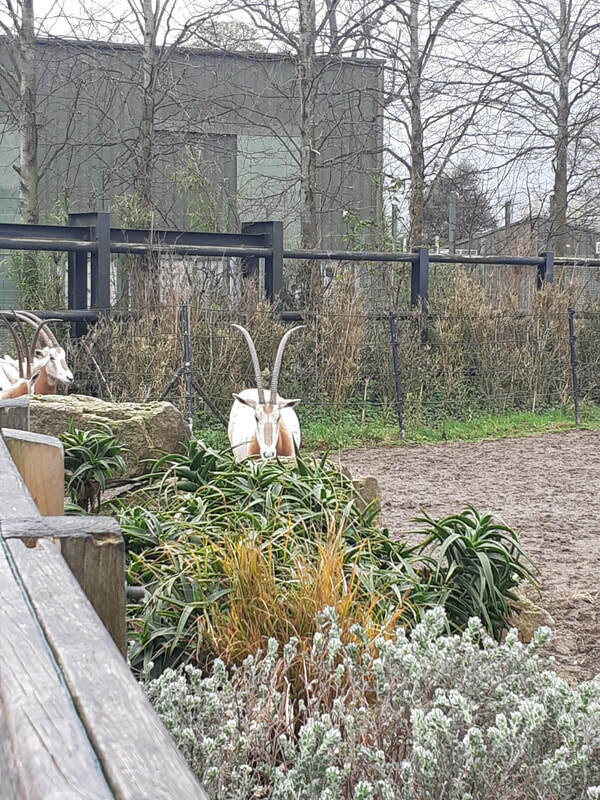 We observed their wide, flat mouth grazing their food, and saw their beautiful horns. These are made up of matted keratin fibres similar to your hair and nails! Apparently the white rhino have poor eyesight but acute senses of hearing and smell. They poo in the same spot every day to mark their territory!!!! 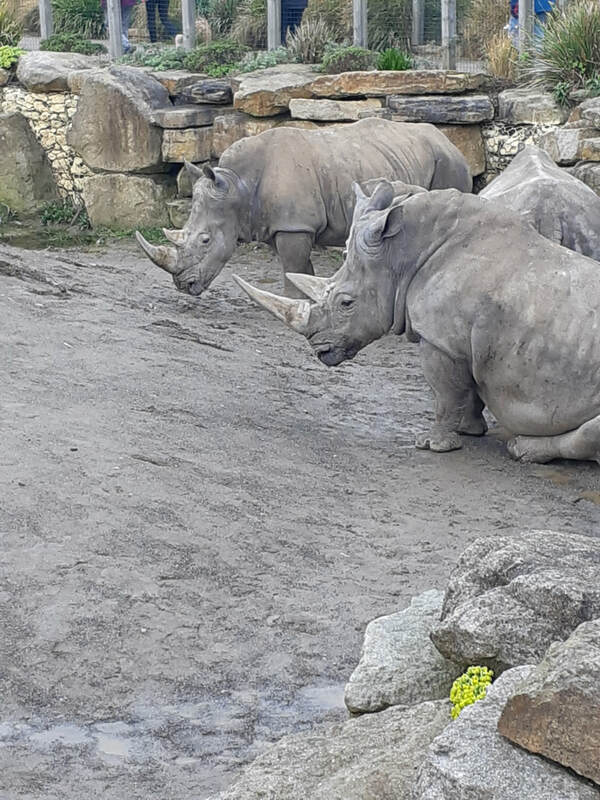 We enjoyed imagining the elegant ostrich eating stones, and watching the oryx antelope moving slowly with it’s fabulous curved horns. 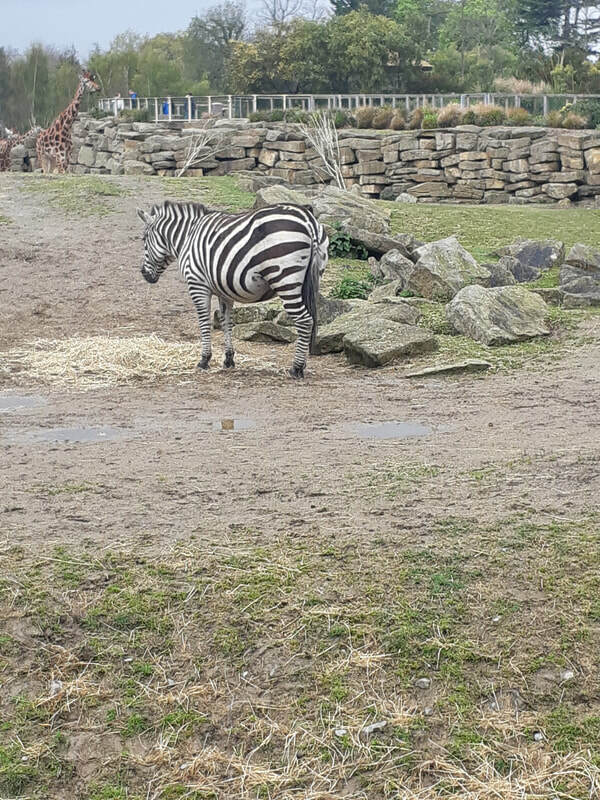 The zebras looked beautiful too with their unique pattern of stripes. 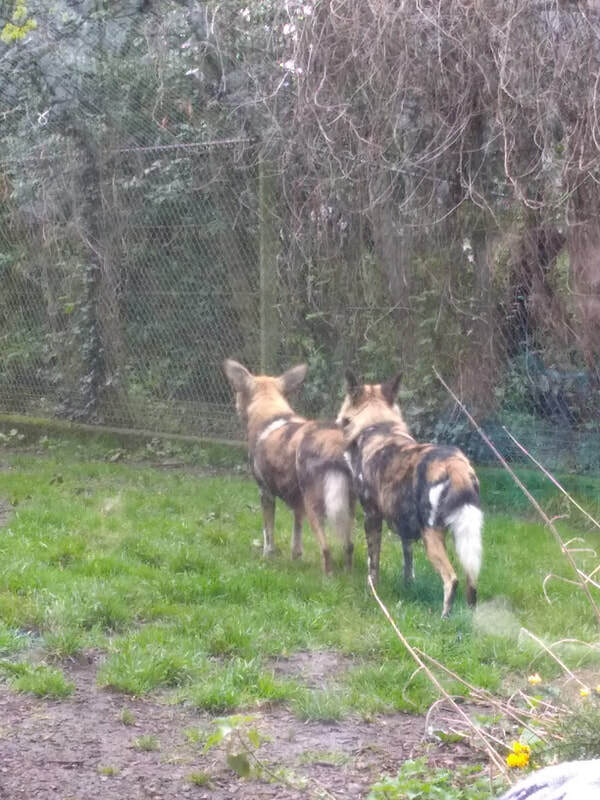 Seeing the hunting dogs prowl the enclosure was exciting for many. Another exciting and very memorable part of the trip, was when we went to see the four-day-old gorilla. We had to stay really quiet when we entered the gorillas living quarters. 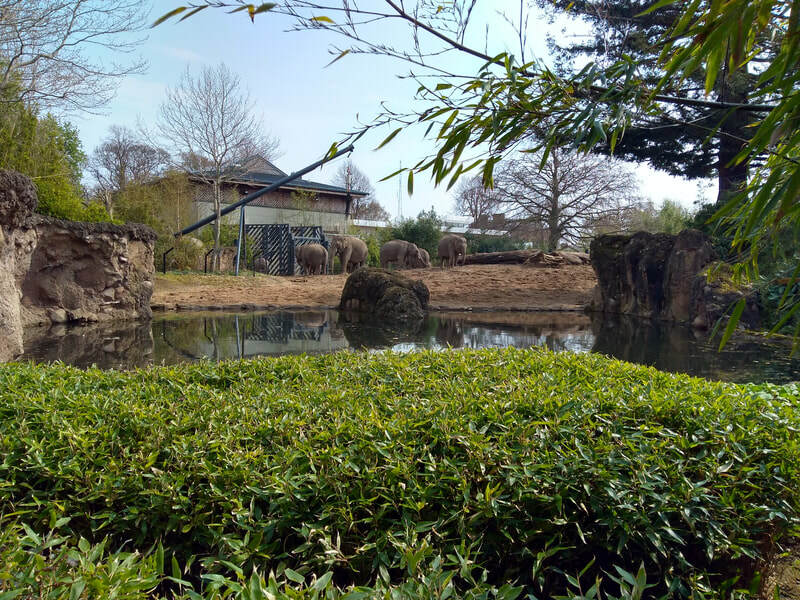 The Daddy gorilla (also known as the “silverback” due to the silvery grey hair on his back) didn’t seem very happy when we arrived in at first so we all ducked down to show that we respected him and his family. He was very protective of his new baby though, and came right up to the window, stood up straight and thumped his chest before throwing a heshian bag at Ella!!!! (Inside the glass). We had to stifle our laughter until we emerged outside. It was thrilling! After our tour, we had the chance to see the largest in length and the heaviest of all cats! - The Amur Tigers. 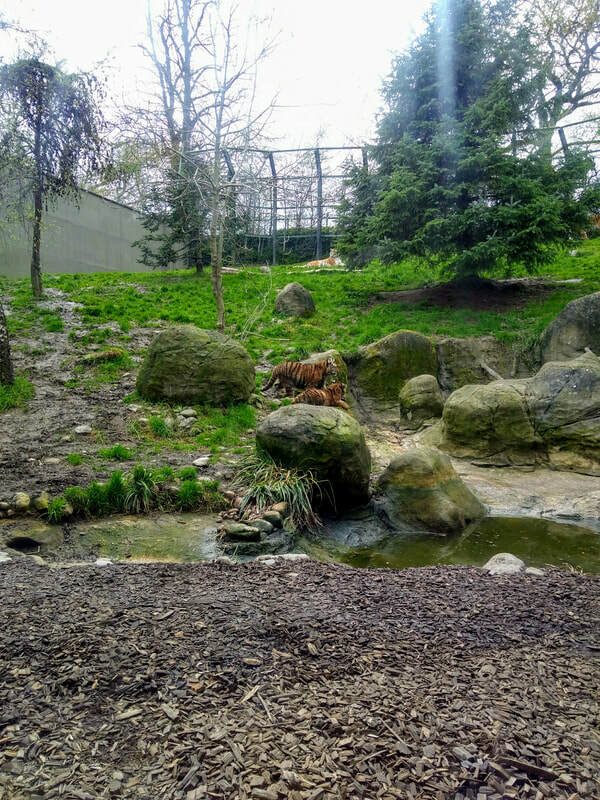 The one-year-old cubs were extremely cute. They had beautiful thick fur to protect them, and were busy eating when we arrived. We learned that an adult needs to eat about 5kg of meat a day to survive. 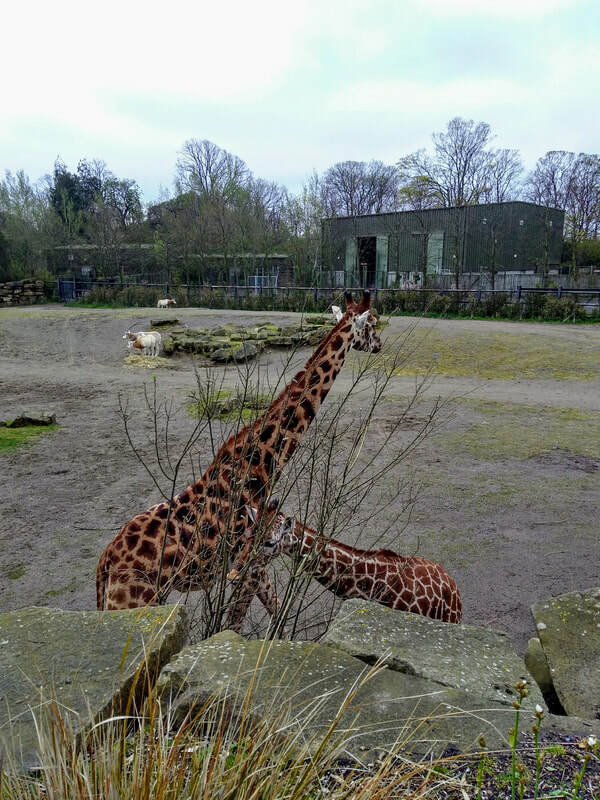 At Dublin Zoo they have a day of fasting during the week to mimic their unpredictable wild feeding patterns. ​We had an unforgettable day, and learned lots of new information!!! And, of course, there's that old saying: "Elephants never forget." Until next time Dublin Zoo!! !